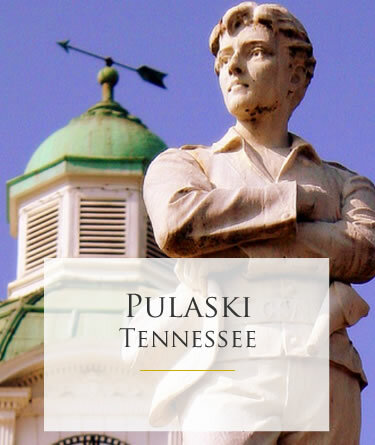 The Outlook Pulaski is an independently-owned family business that spans 4 generations. The keyword to our opening statement is “independent”. We are not Corporate America. This website and our business are both family- and community-oriented. It is not some impersonal corporate machine. We are real people dedicated to the satisfaction of our customers. 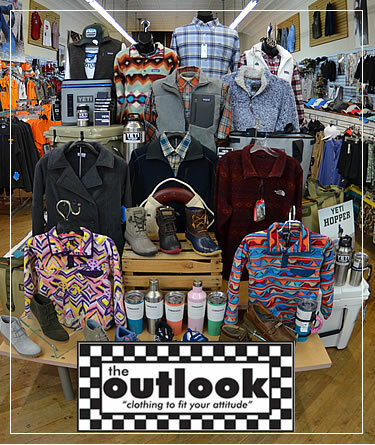 Our size allows us to take a personal interest in each and every sale. The choices on the Internet are endless and you can spend your hard-earned money with anyone, but you will never spend your money with anyone that will appreciate your business as much as we do. We will work hard to get and keep your business. 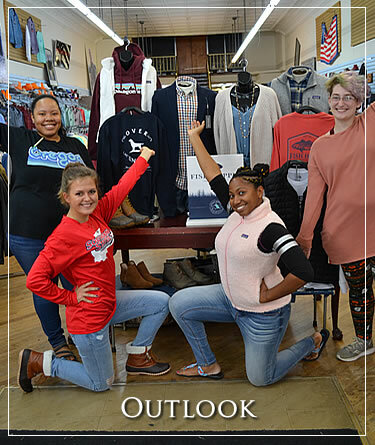 Thank you for visiting outlookclothing.com!